Taarak Mehta Ka Ooltah Chashmah fame Dr. Hansraaj Hathi’s sad demise! 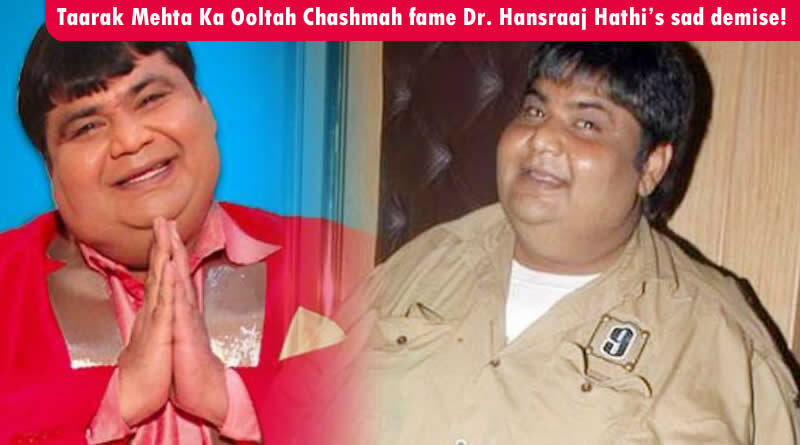 TV comedy show Taarak Mehta Ka Ooltah Chashmah’s famous character is Dr. Hathi. Dr. Hansraj Hathi’s character is played by well-known actor Kavi Kumar Azad. As per latest news Dr. Hathi aka Kavi Kumar Azad is no more. 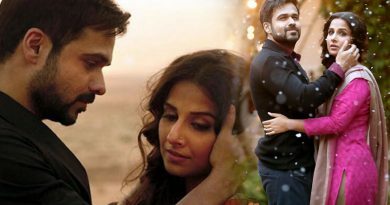 It is a shocking news for television fraternity. Actor Kavi Kumar passed away after suffering from a heart attack at a suburban hospital in Mumbai. Taarak Mehta Ka Ooltah Chashmah accomplished over 2500 episodes lately and continues to amuse the viewers. “He was an amazing actor and a very positive person. He truly Loved the show and always came for the shoot even if he was not feeling well. He called today morning that he is not well and will not be able to come for shoot. And later we got the news that he passed away. 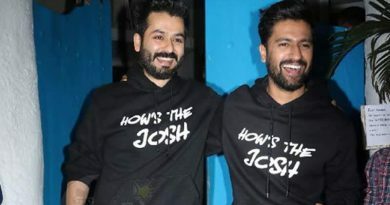 We are all too numb to say anything,” reveals Taarak Mehta ka Ooltah Chashmah producer Asit Kumarr Modi. Our heartiest condolences to the bereaved family of Kavi Kumar. We will really miss this great stature actor in Television world. ← Curd and Besan (Gram Flour) use in dandruffs and hair loss remedy! 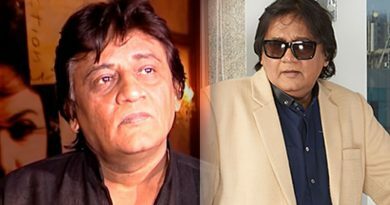 SAB TV co-founder Gautam Adhikari’s sad demise due to cardiac arrest! 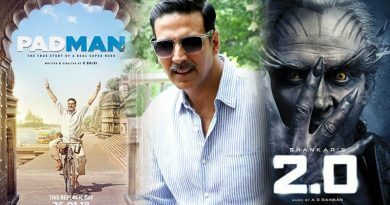 Akshay vs Akshay with PadMan and 2.0!